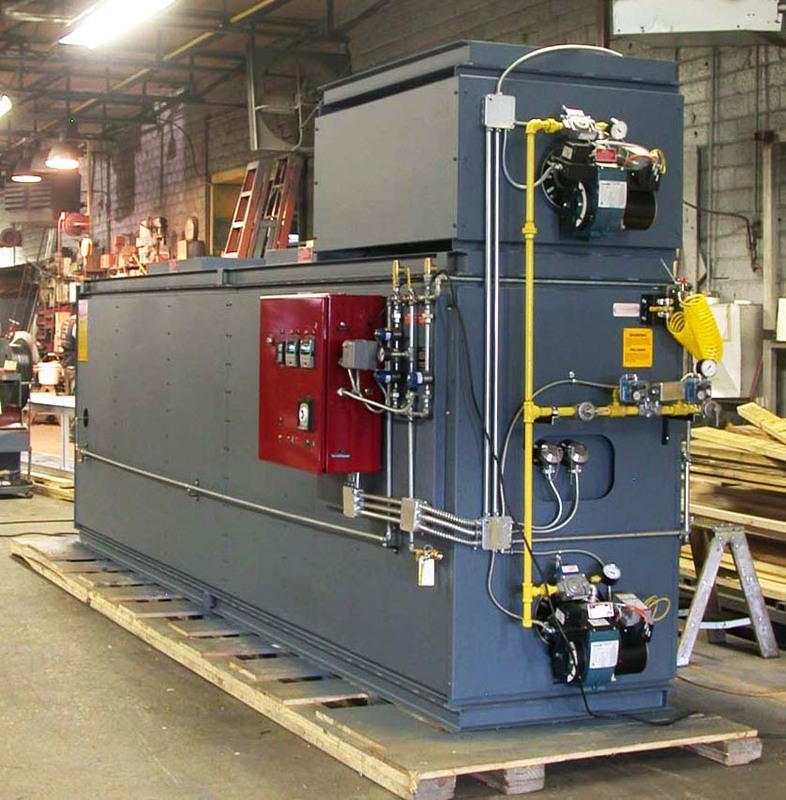 Custom Burn Off Ovens & Furnaces | Pollution Control Products Co. Most of the primary markets we serve today evolved from a custom application. 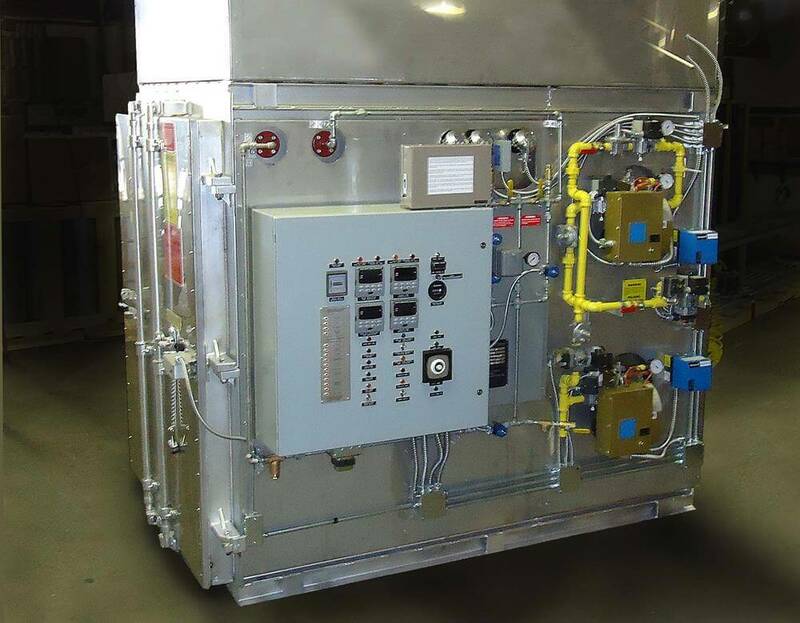 Our custom burn-off ovens have been field-tested in over 8,000 locations and are currently serving effectively in over 800 industrial classifications, including the U.S. Military. The following are just a few examples of how we've customized thermal stripping and cleaning technologies to help our customers solve their unique cleaning and production challenges. PCPC burn-off oven removed 4,240 lbs. of styrene polymer in compliance with local environmental laws. With the help of 12 Pollution Control ovens, this one man shop has become a multi-plant powerhouse. 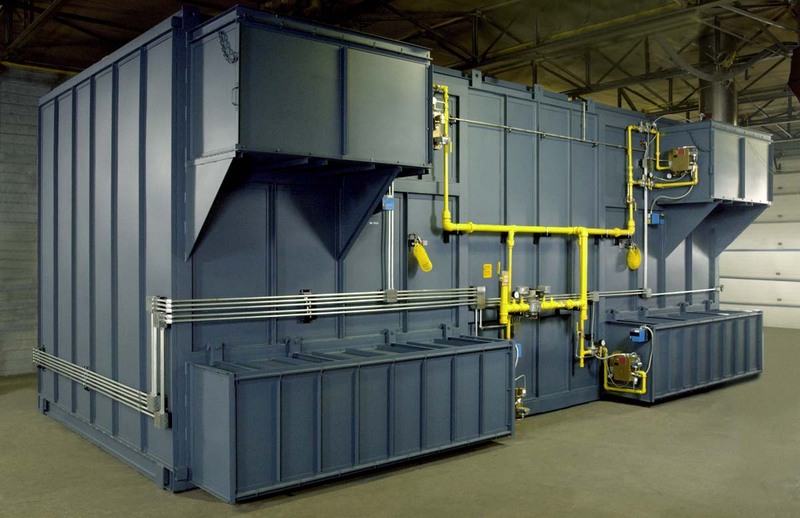 By recognizing an industry need with an initial "custom application" furnace, Pollution Control's IGG oven has become an industry standard in the Plastics Industry. 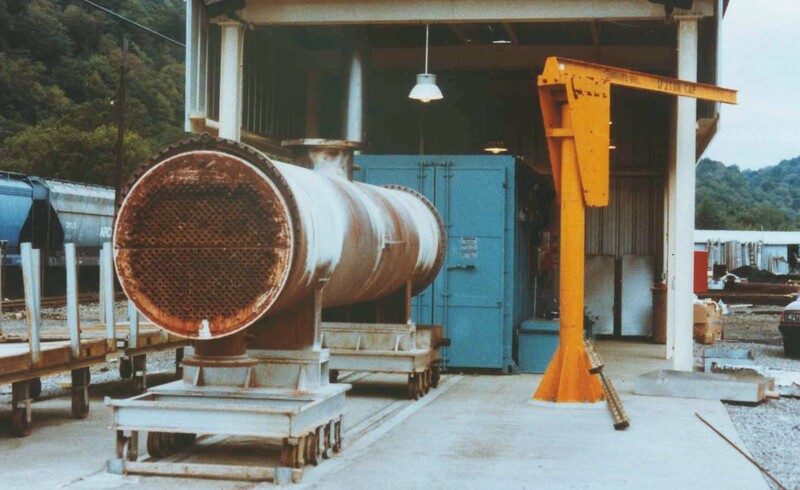 We adapated our furnace to be of stainless steel construction to work with materials that are highly corrosive.